Lucas Till, Jane Levy and Holt McCallany star in the action comedy Monster Trucks. 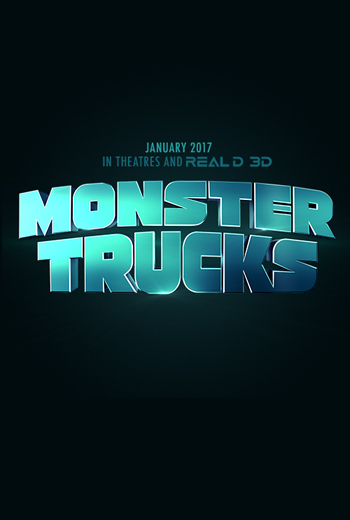 Watch the movie trailer for Monster Trucks below! A high school senior with a monster truck forms a friendship with a subterranean creature from an oil-drilling site.